In a joint release, Toyota and Suzuki recently announced their agreement to start considering a higher degree of collaboration to leverage each other's strengths. As a part of this plan, the two carmakers will be responsible for the joint development of a Toyota C-segment MPV that will be also supplied to Suzuki. While Toyota uses the GA-C platform for its global C-segment models, the C-MPV for India could be based on a platform developed in conjunction with Suzuki. This should help the carmaker price the new mode competitively. As per a report that surfaced last month, unlike the Innova Crysta, which has body-on-frame construction, the new C-MPV will feature a monocoque. The new model will likely offer a full-hybrid powertrain that would help the carmaker market the new model as a ‘self-charging electric vehicle’. It has also been said that the launch of the new model is likely to take place in 2022-2023. Interestingly, the new collaboration will see Suzuki supplying units of the Ertiga to the Japanese auto giant. 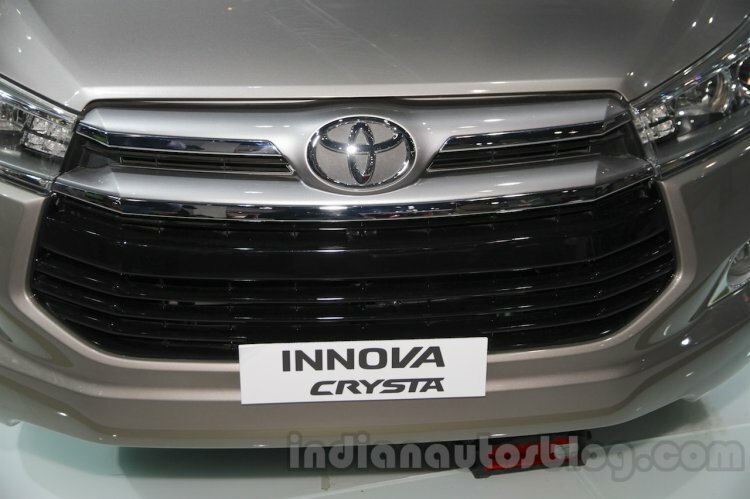 Therefore, it will be interesting to see how the jointly developed model is positioned vis-à-vis the Ertiga. As a part of the partnership, Toyota is expected to start supplying Corolla Altis to Maruti Suzuki after the turn of the decade. Meanwhile, in Europe, the Japanese auto giant will provide its partner with the electric versions of the RAV4 and the Corolla estate. 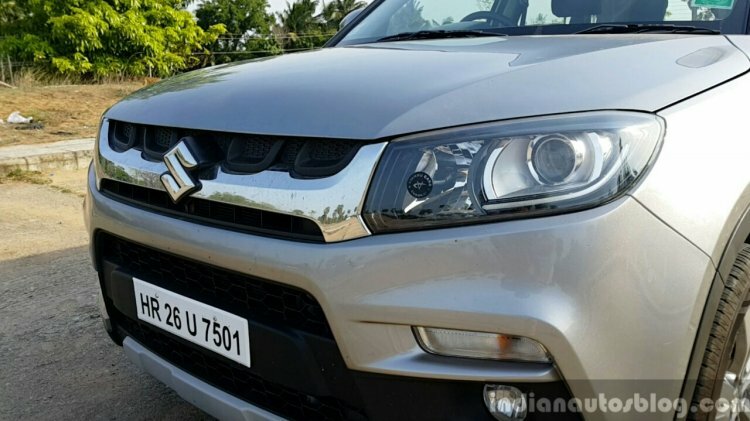 By 2022, production of the cross-badged Vitara Brezza will commence at Toyota Kirloskar Motor's facility in Bidadi, Karnataka.